We are a hybrid studio that creates custom art work for your home and digital images to share with your family. Here are some examples of what our clients purchase. Our Heirloom Deluxe Custom Album is one of a kind. Thick seamless pages that do not bend make preserving your photos even more special. 11 different styles of cover to choose from, allow you to customize your album to your style. Pages can hold 1 to 4 photographs to make a stunning gallery. 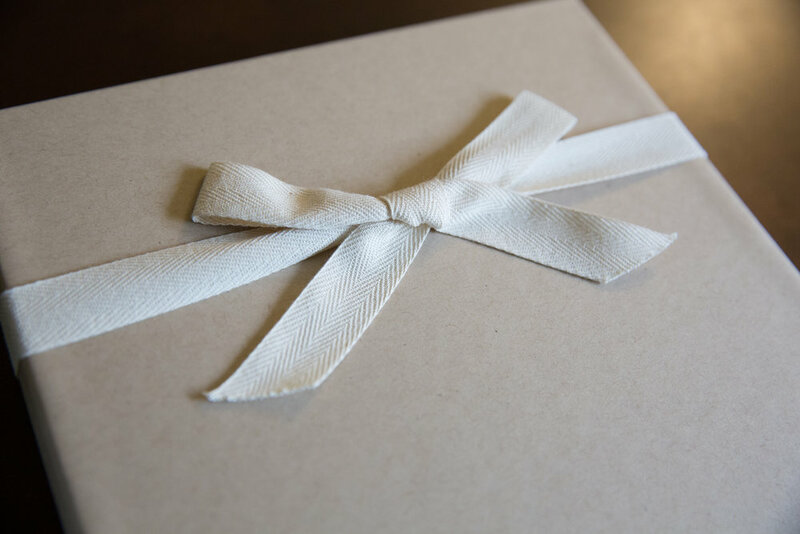 This package also includes all of your digital files from your session to keep and share with family and friends. Our simple album hold 20 photos, lay flat pages and 12 different cover styles. This package also comes with the corresponding 20 digital images for your to share with family and friends. Art work of your family is more important then anything else in your home. Studies show that when a child see's their photo on the wall it increases their self-esteem dramatically. It also shows them that they are loved and a part of the family more then just telling them. We design your art work for your home. We use a custom framer in Philadelphia that takes your photo, cuts the matte specifically to size and hand makes the frame. Each frame you purchase also comes with the cooresponding digital image. Did you know that children feel more loved and confident when they see their photos on the wall? Children feel more a part of the family and why not make your family art! All of your prints are lustre-coated and mounted to preserve it. This makes sure that the print does not bend or warp like a normal print. All prints also come with the corresponding digital image printable up to 8x10. Beautiful boxes for the family that likes multiple prints. Heavy duty boxes with prints mounted in archival mounted mattes. We offer a wide range of keepsakes so you can cherish this special time in you life. These are also great grandparent and holiday gifts. 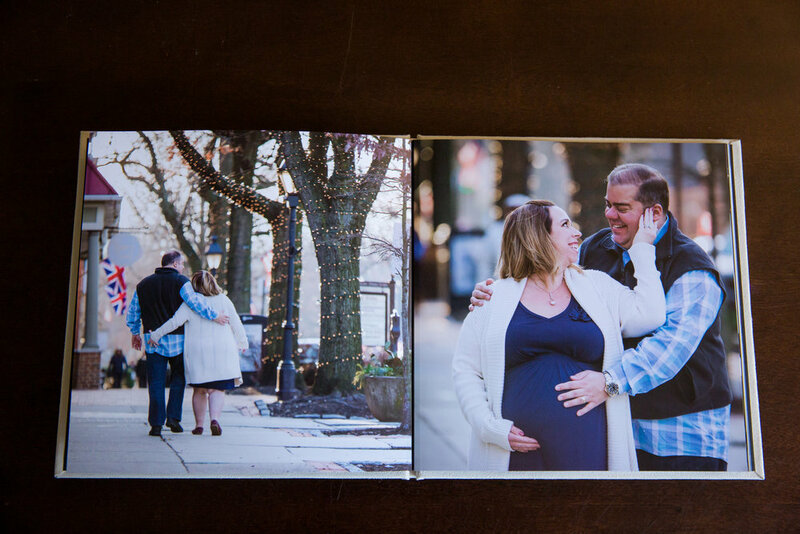 Brag Books - Great for grandparents to show off the grandkids! Announcements and Cards - We do the custom work for you so all you have to do is address and stamp! Acrylic Blocks - Perfect for your office desk! We like to call them the modern day desk frame! Ornaments - Did you book a Santa mini this year? Ornaments are perfect to remember this year!